 Easyfix Bright Zinc-Plated Steel Threaded Rods M16 x 300mm 5 Pack is rated 4.7 out of 5 by 15. Rated 5 out of 5 by kjinko from Good substantial threaded bar Good quality heavy weight threaded bar. Good quality zinc plating. Comes in handy 5 pack. Rated 5 out of 5 by Crandi from Excellent Great product, very reasonably priced, easy to find in the catalogue and most of all very helpful and friendly staff on site. Rated 5 out of 5 by Charles from 8mm Threaded rod Good value but I only really wanted one rod - I'll have to dream up some other projects to use the other four! !